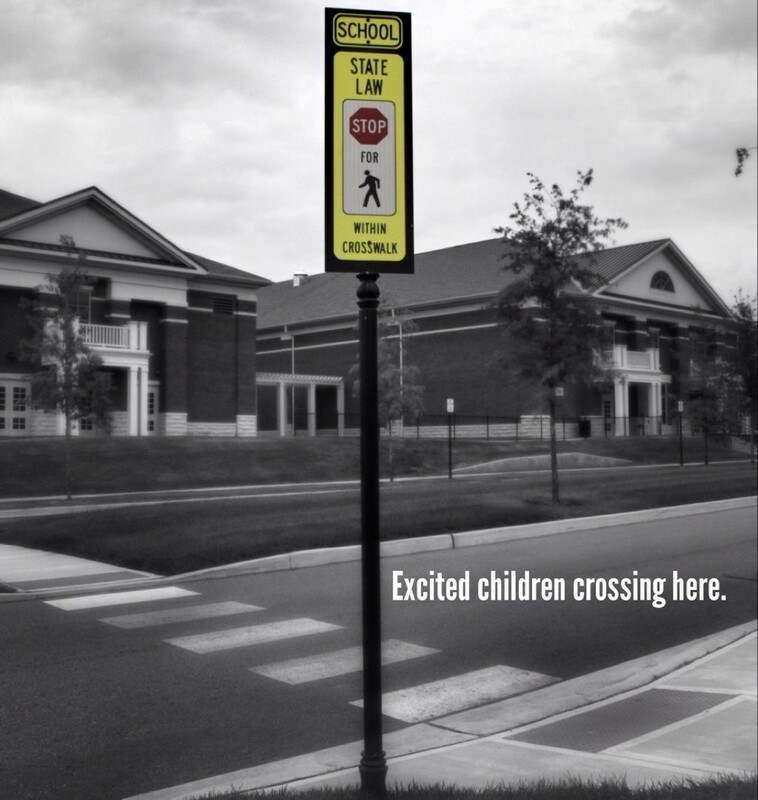 The Franklin Police Department is seeking qualified applicants for the seasonal position of School Patrol. Under general supervision, School Patrol team members are responsible for pedestrian safety and efficient vehicular traffic flow at assigned school zones. The ideal applicant must be assertive, tactful, and able to work in various weather elements for approximately two hours per day during times that school is in session. The bi-weekly salary for this position is $214.00.